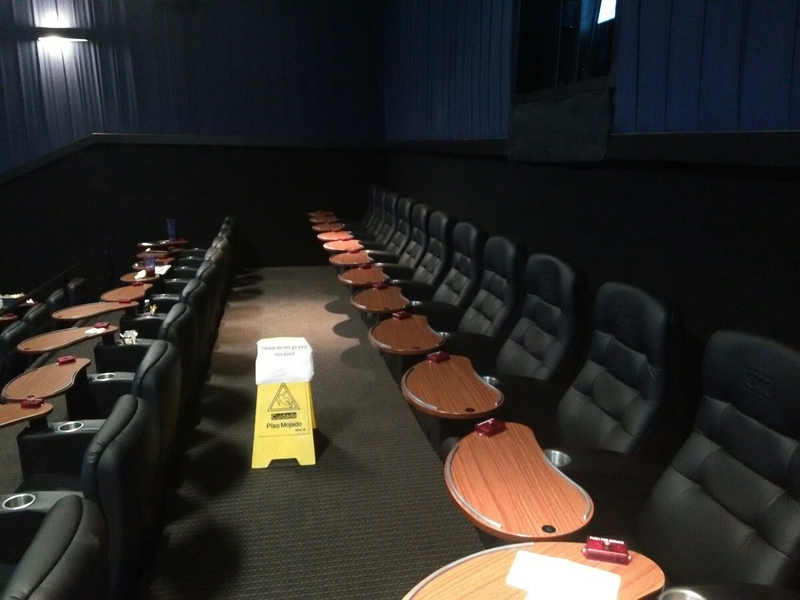 Before SMG, moviegoers needed to choose a restaurant near the theater. Locating a parking space, a possible wait. Then drive to the theater, find a parking space and buy your ticket. Should you arrive early you can start your meal in one room and take it to take it to your seats. 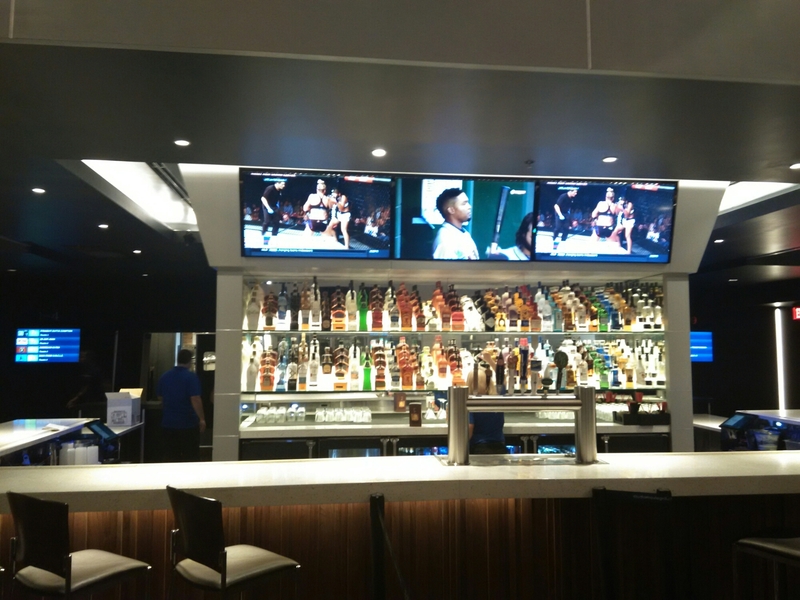 Or inside at the well stocked bar ,where you can watch sports as you wait. I am large man 6 4 and found the seats usually comfortable. The wait staff will swipe your card and open a tab for you. 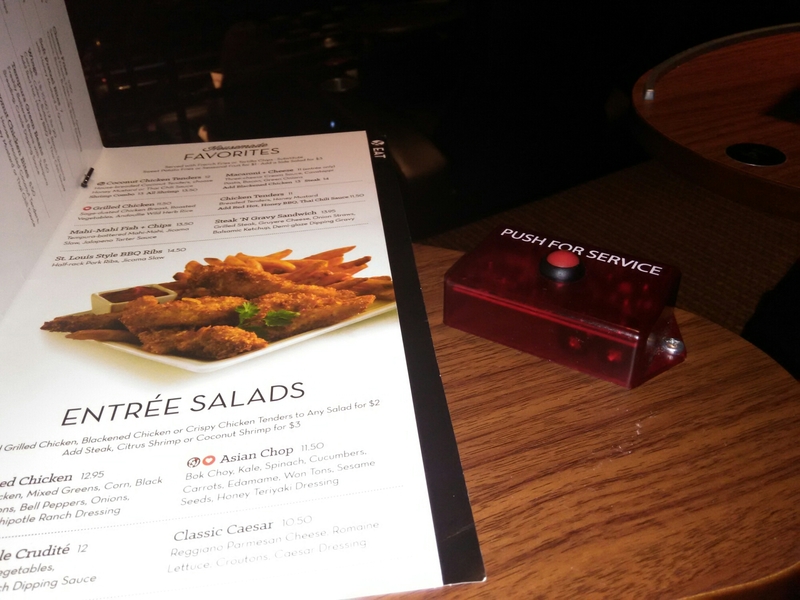 Press the button and they will bring anything from Milk Duds to a Long Island Iced Tea. The food quality is fair to good, SMG menu is limited. From salads,to burgers to pizza. The meals are precooked so the wait time is very short and patrons receive hot meals. Soft Drinks and Popcorn are refilled at a push of a button. We suspect the pizza was frozen, however when we received it was hot. Meal prices averaged $12.00. When you consider a large popcorn and two large drinks is usually $13 at area theaters The price isn’t bad. 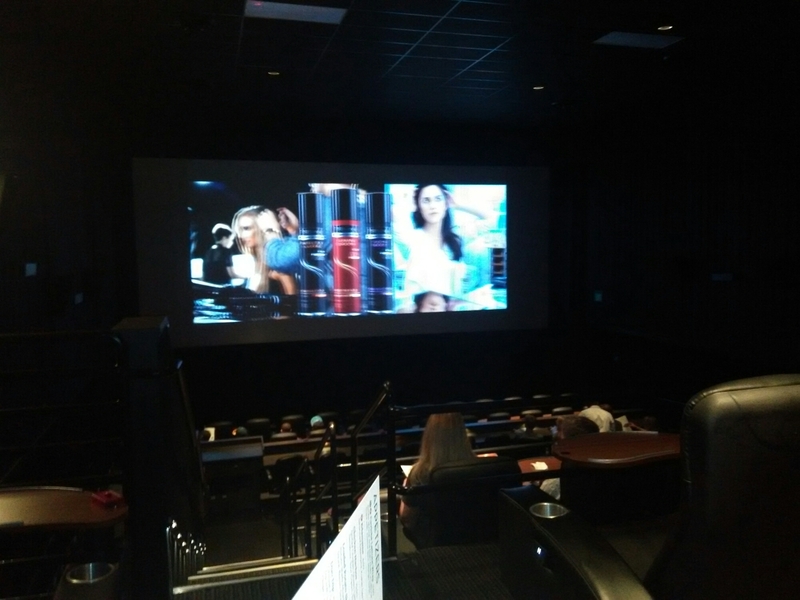 If there was a take away at SMG, it was sound leakage, some theaters experience some sound leakage, but this was pronounced as we were sitting in the very last row. Not only could we hear the explosions we could feel them. 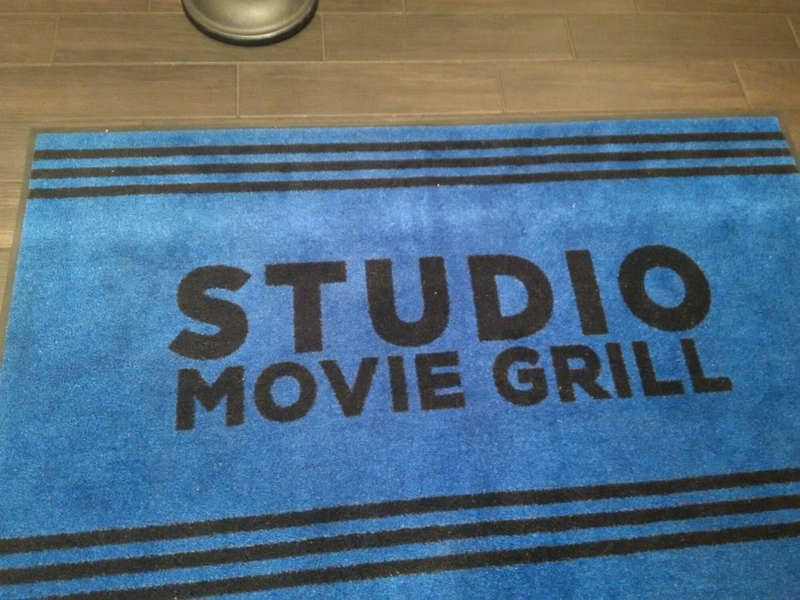 Studio Movie Grill is based in Dallas Texas. 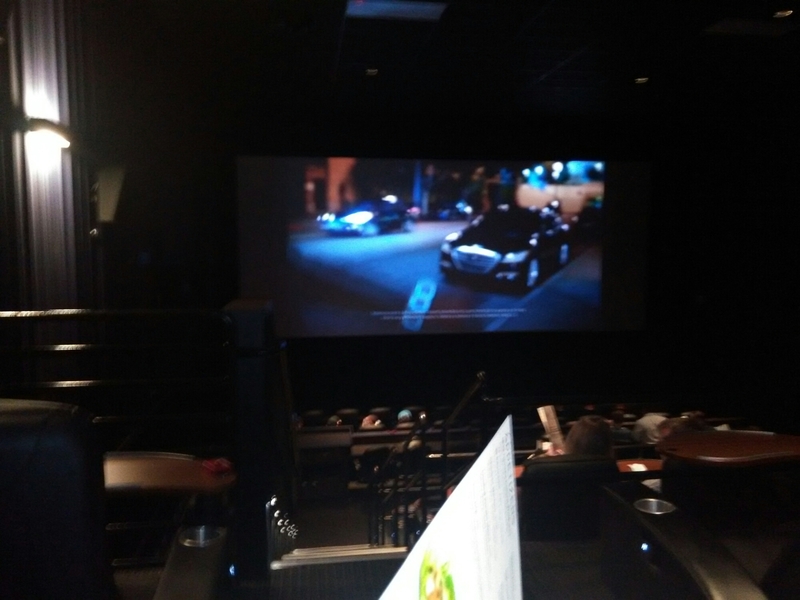 While I’m not sure if the theater dining experience concept began in Texas, it is the home of many theater dining chains (The Rocklin location is the second theater in California) Notably the Austin based, Alamo Drafthouse chain which has expanded nationwide, with a theater opening this fall in San Francisco. 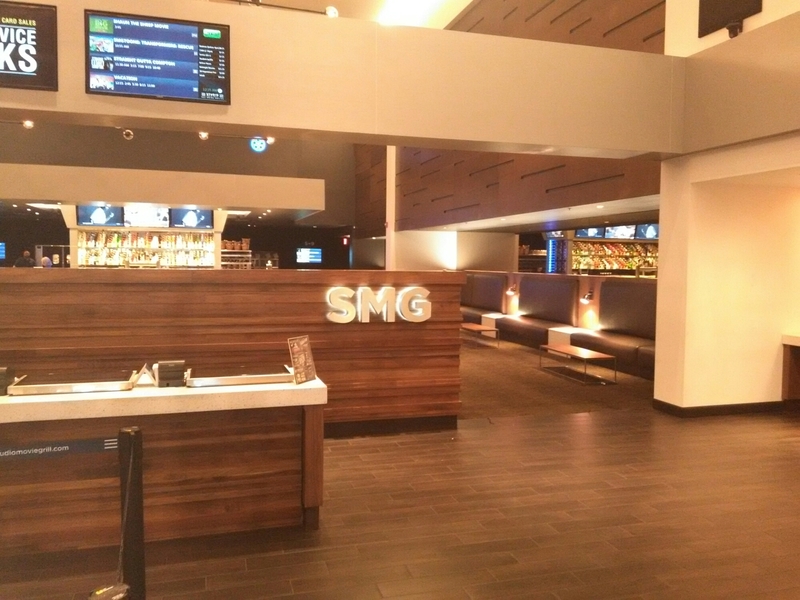 Studio Movie Grill is a game changer for the region. Only three out of eleven people I spoke to were from Placer Country. 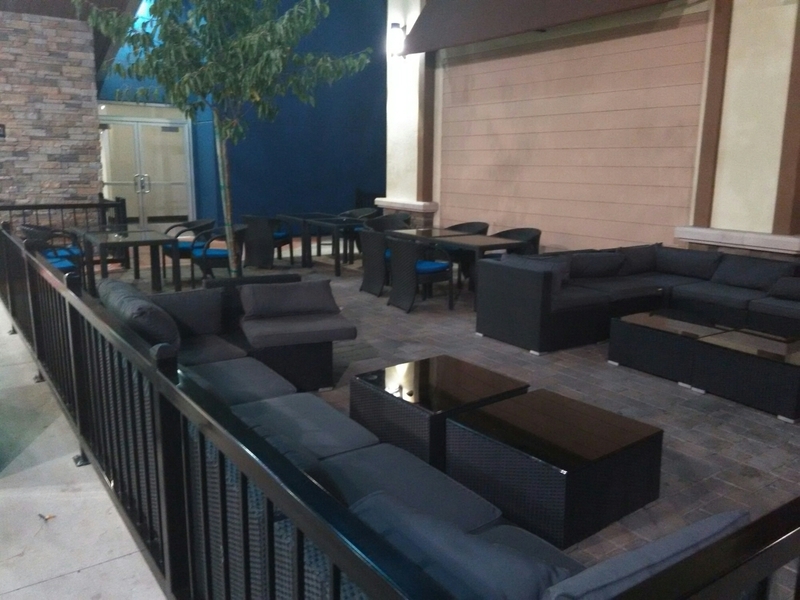 This entry was posted in Entertainment, Film/Cinema, Nightlife, observations, Regional, SACRAMENTO and tagged Alamo Drafthouse Cinema, Movie theater, Rocklin California, Studio Movie Grill. Bookmark the permalink.